I place this class of beautifully balanced Guernsey cows D-C-A-B. In a close placing, D rises to the top based on her outstanding dairy qualities. She is sharper at the point of shoulder, exhibiting more openness of rib, cleaner through the pins, shows more in curving of her thighs and is longer in the barrel. Furthermore, D blends neater at the junction of the neck and shoulder and is higher and wider in the rear udder. I do admit that C shows more spring of rib when viewed from the rear. In a logical placing of C over A, C gets the nod based on feet and legs and bone quality. She stands more comfortably on her rear legs, being stronger in her pasterns and tracks straighter on her rear legs when viewed from behind. C is tighter in the shoulders and shows a more desirable blending of body parts from front to back. 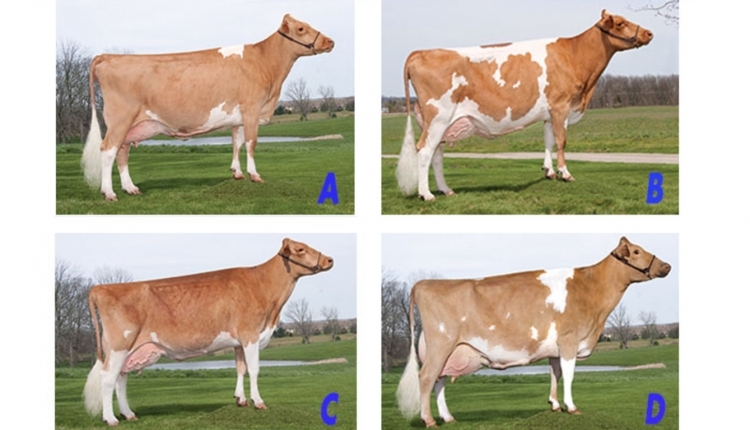 C also is more feminine about her head and neck and shows more dairy quality throughout, granting A is higher and wider in the rear udder. It is A's height, width and rear udder balance that places her over B. 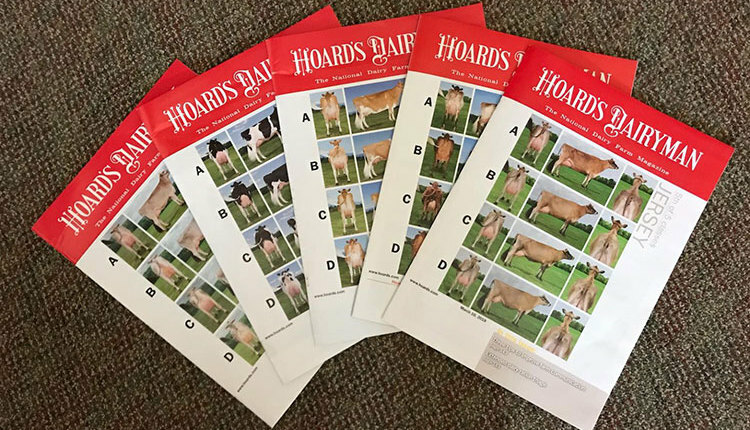 A shows a definite advantage in having more seam up the back of the udder, more balance in rear quarters and has a much higher rear udder with her teats placed more desirably under the quarters. A also uses her massive capacity, depth of heart and length of rump to place over B. I do concede that B is standing on a squarer set of rear legs with a stronger pastern. Lang placed the GUERNSEYS. A graduate of The Ohio State University's Agricultural Technical Institute, Lang owns Springhill Farm that includes a milking herd of 200 Guernseys and Holsteins. In the past four years, Springhill has garnered 51 All-American and Junior All-American nominations. 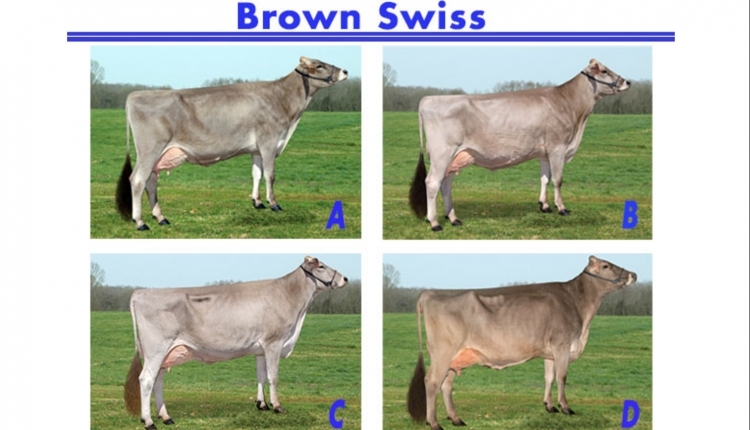 In addition, Lang exhibited the junior champion Guernsey at the past two World Dairy Expos. 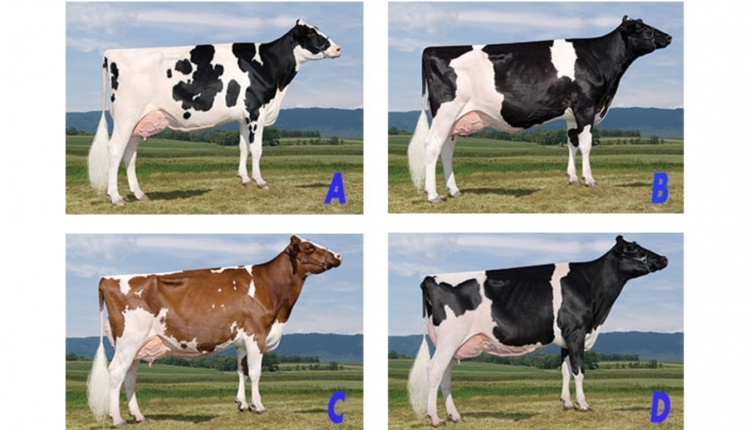 Over the years, Springhill has had All-American nominations in four breeds and bred six Holsteins classified Excellent 94. 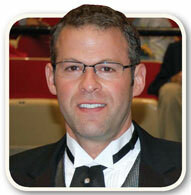 A current American Guernsey Association board member, Lang has judged at World Dairy Expo and in the United Kingdom. Click here to see more classes in the 2016 Cow Judging Contest.